How should we identify Cakaj? If there’s one case when journalists find it difficult to choose the title that they should use when they write about a state official, Gent Cakaj’s case is the best case for this. Up until yesterday, he was vice minister for Europe and Foreign Affairs. But now that Rama has given up this post, Cakaj can be practically considered a Foreign minister. Although the Prime Minister has pledged that once the Constitutional Court is up and running, he would deal with the president for refusing Cakaj’s nomination as Foreign minister, this may take several months or even the whole year. Under these conditions, everyone will find it hard to identify Gent Cakaj during their daily work on the media. If we choose to identify him as vice Foreign minister, then this goes against Rama’s decision who officially declared him Foreign minister. But, if we identify him as Foreign minister, then this goes against the president’s decree. Whether Rama wants it or not, the president is the only one who decrees the ministers. 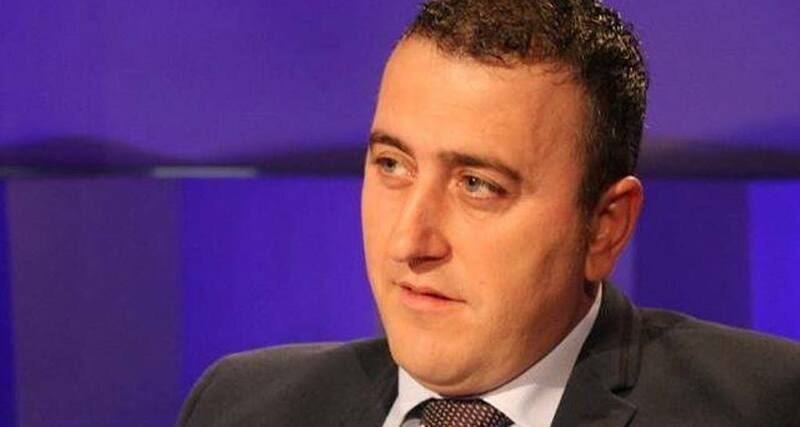 Cakaj’s case becomes a perfect example the way politics is done in Albania.